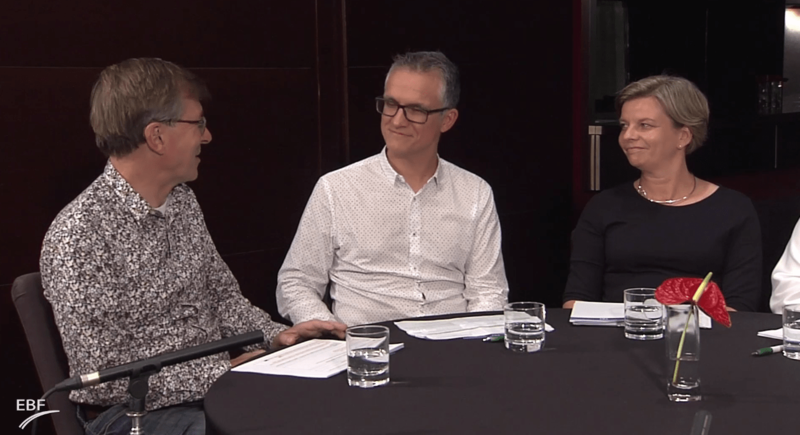 In this second video, the EBF panellists addresses the challenges we will see in the future of biomarkers. This ‘hot’ topic has become increasingly relevant due to it’s expanding role in drug discovery and development, with thousands of potential biomarkers being published over the last few years. Although the clinical utility of biomarkers has proven extremely beneficial, there are a number of limitations within the process between biomarker discovery and clinical use. In this video, the panellists discuss these issues and describe what the industry can do to resolve them. The importance of engaging all stakeholders that are involved in the process. The emphasises on education, so that stakeholders really understand the bioanalysis of biomarkers and validation strategies. How not all biomarkers currently fit the current validation guidance paradigm. The benefits of a bottom up approach in method validation guidance. The different interpretations of biomarker validation between stakeholders and bioanalysts, from a biological and bioanalytical perspective respectively. For more information about EBF, please click here!